St.Baldricks is the largest private funder of childhood cancer research grants. 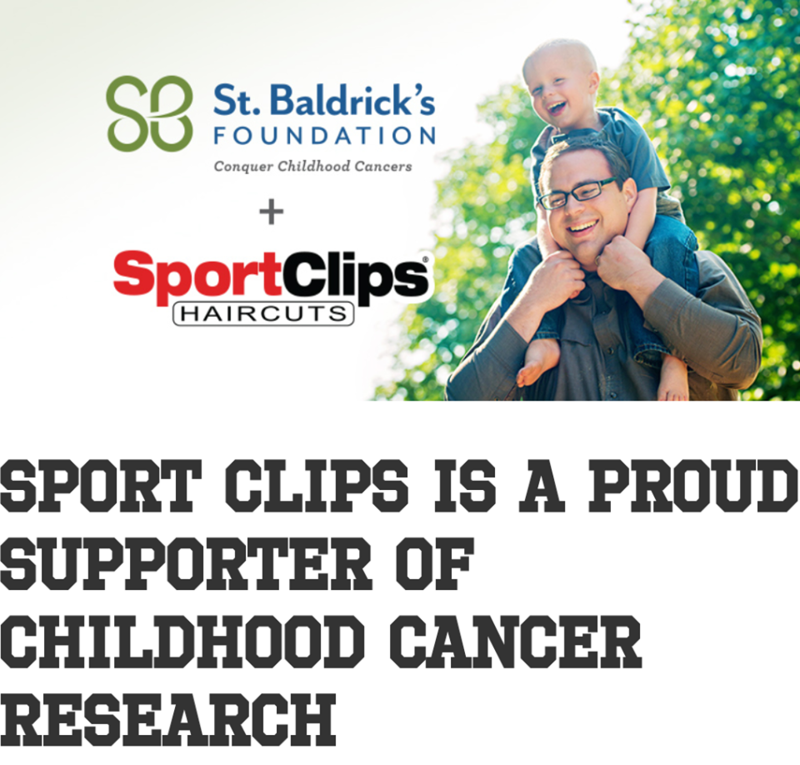 In 2016, Sport Clips signed on as St.Baldrick’s’ first National Partner, committing to give more than 1$ million dollars in support to child cancer research over the next three years. 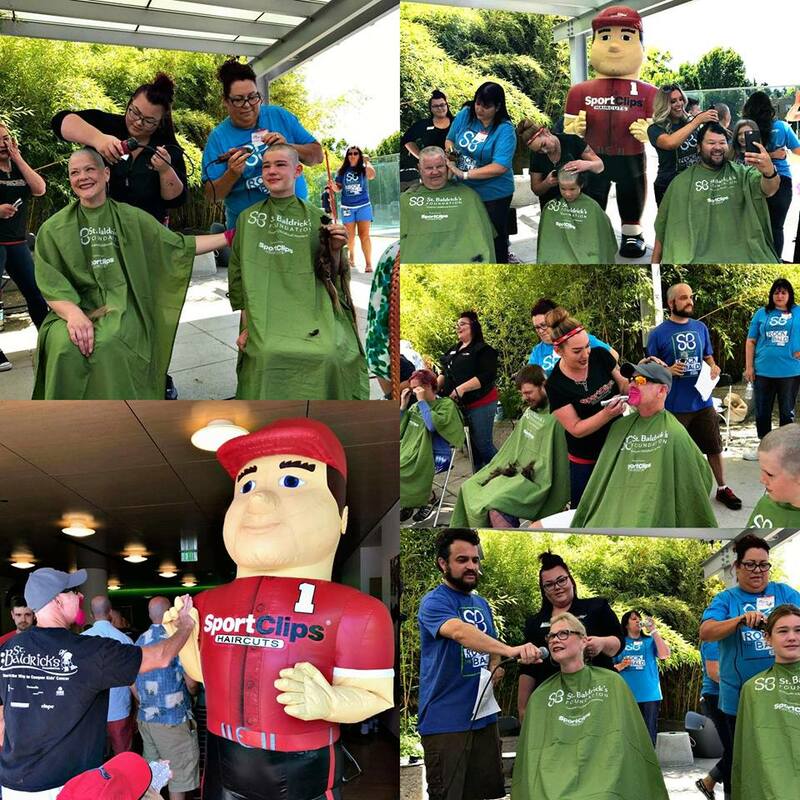 This July, some of our stylists shaved heads to raise awareness for cancer at Randall’s Children’s Hospital at Legacy Emmanuel with the St.Baldrick’s Foundation. The humanitarian organization led by volunteers that prevents and alleviates human suffering in the face of emergencies by the power of volunteers and the generosity of donors.